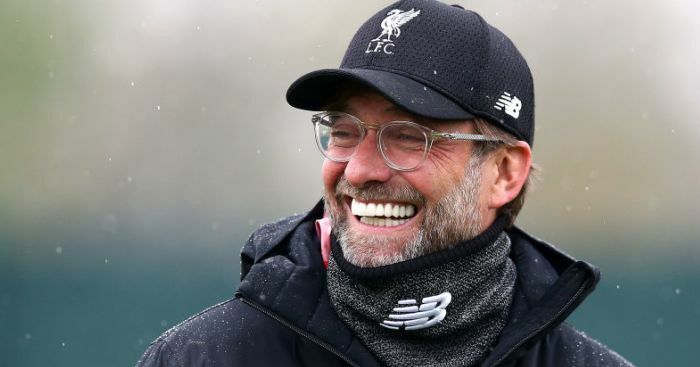 Liverpool are one of a number of clubs to submit a bid for an un-named Benfica star, according to a report from Portugal. 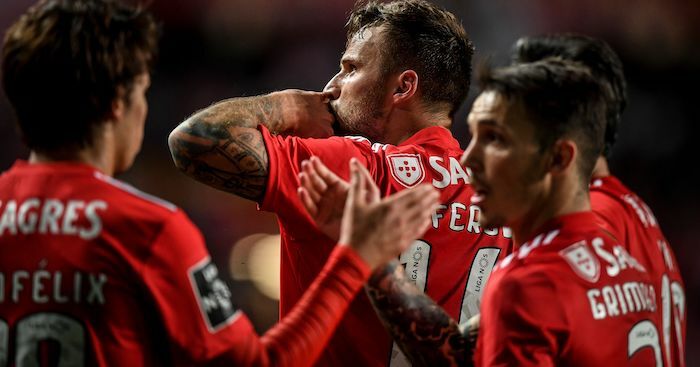 A bziarre report from Correio da Manha, as cited on Sport Witness, claims that the Premier League leaders have submitted a bid for a Benfica star, who is one of a number of players that the Portuguese side have received bids for. The player in question could well be attacking midfielder starlet Joao Felix, who Portuguese source Record recently claimed that Manchester United are after, while Liverpool are understood to have seen a mammoth £61million approach for him rejected. 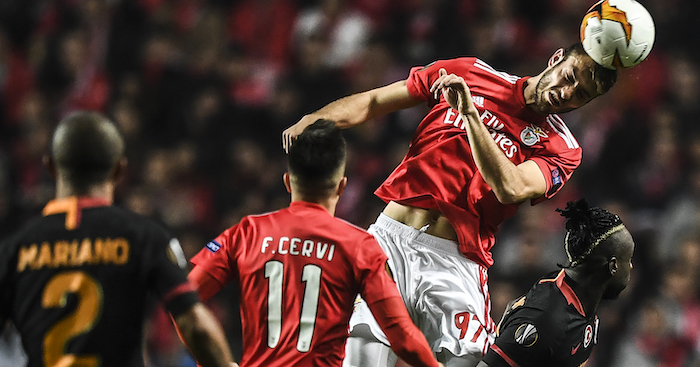 The impressive 19-year-old is being admired by clubs from all over Europe, including Italian giants Juventus, but he is not the only Benfica star in demand. Jurgen Klopp’s side have in the past been linked with a €60million swoop for full-back Alex Grimaldo, also linked with Arsenal and Manchester United. Meanwhile, Iberian outlet Record recently stated that Liverpool have opened talks over a move for Francisco Reis Ferreira, better known as Ferro. He has made just nine senior appearances for Benfica in all competitions, however he is highly-rated within the club and is also a Portugal U21 international. 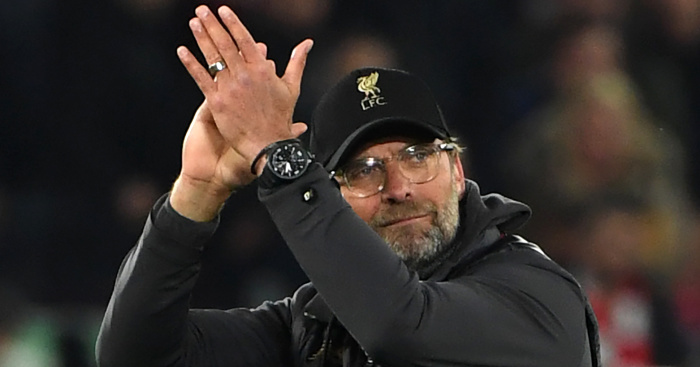 Despite his inexperience, Jurgen Klopp apparently likes what he sees in Ferro, but the report stated that Benfica rejected Liverpool’s initial advances. 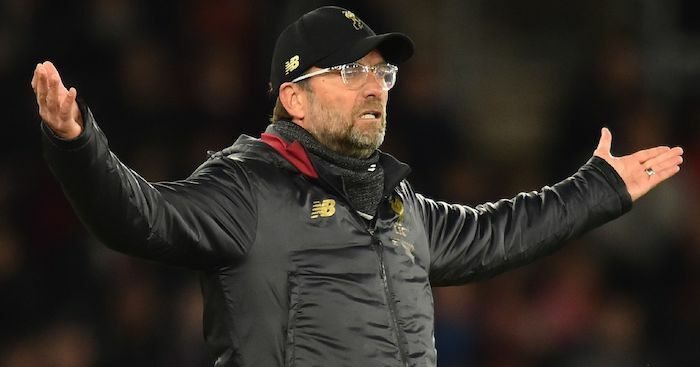 It also states that the Merseyside giants made an offer in 2017 which was turned down – that being a loan with an option to buy the central defender for £10million. Ferro penned a new deal with Benfica at the beginning of March which reportedly has a €100m (£85m) release clause inserted. 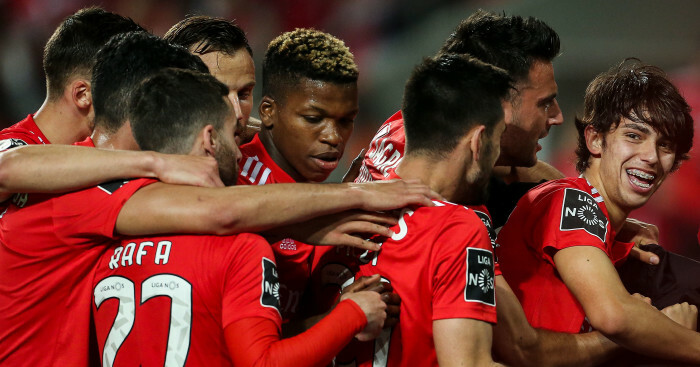 Ruben Dias and Gedson Fernandes are also catching the eye of a lot of clubs, while the Correio da Manha report that Benfica have already received over €300m worth of bids for their wealth of talent.